Sellers > Team Haliburton Highlands at Re/Max North Country Realty Inc.
Getting your listing more exposure to the right people. Precisely focused on those most likely to buy. Eye catching aerial photos & videos of your property. 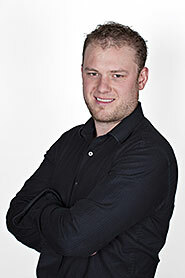 Quality, Eye-Catching, Designed by a Marketing Professional. 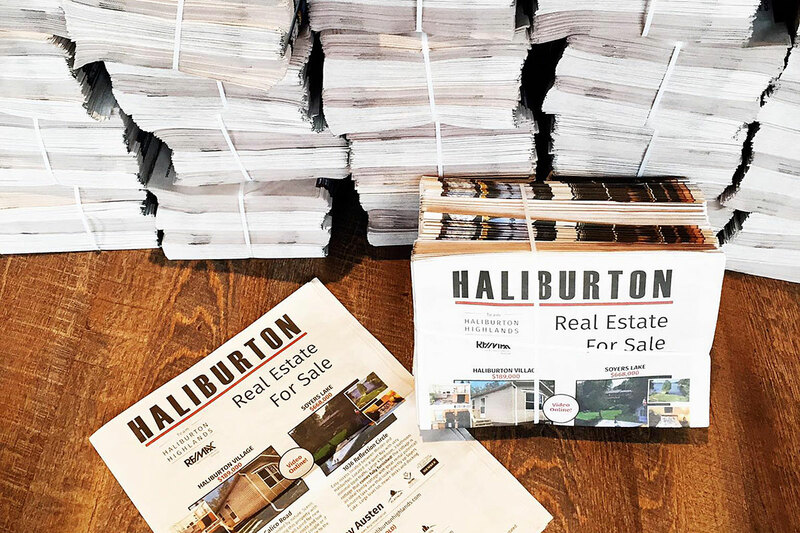 Exclusive Haliburton Real Estate newspaper featuring your listing. Direct Mailed to Property Owners (Local & GTA). 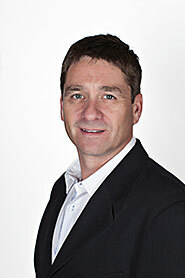 Eliminating barriers to streamline your successful closing.